HyperX just announced a brand new headset that you'll definitely want to keep an eye out for: The HyperX Cloud MIX is a new hi-fi headset that's aiming to court the Bluetooth audiophile crowd, with Bluetooth connectivity, 20 hours of battery life, and 40mm drivers to round it all out. The headset also features a detachable, high-sensitivity mic as well as an internal mic to make calls and other travel-friendly features feel much less unwieldy than they would with the regular mic. There's also a detachable braided cable with a 3.5mm port, just in case you'd rather have that physical connection for whichever device you're using that still has a port. If you're looking for a cheaper and viable Bluetooth headset that sports comfortable earcups and decent battery life, you could do a whole lot worse than this. The headset is available currently via Best Buy for $200. 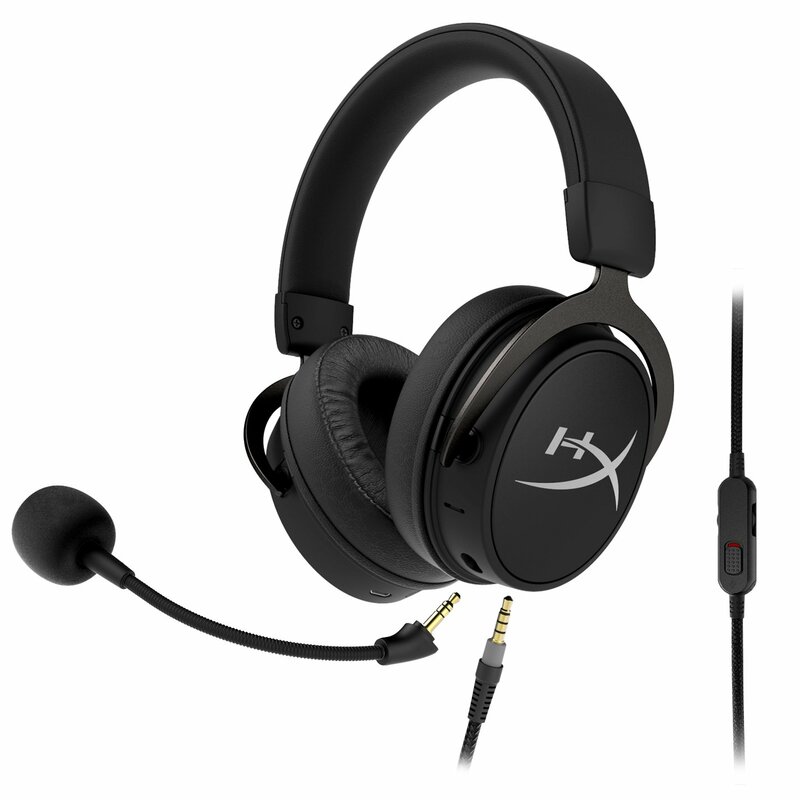 Currently it's only available at that retailer for now, but HyperX will soon be offering up a list of additional sellers in the future.